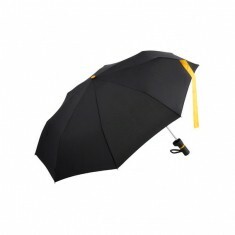 Compact, portable and easy to pop up at the first drop of rain, our promotional Telescopic Umbrellas are perfect for keeping with you at all times in defence of the ever changing weather. 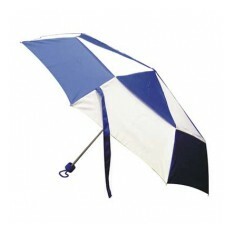 Fold them away in your bag ready to fend off the sudden unexpected drenching that comes part and parcel of living with British weather. 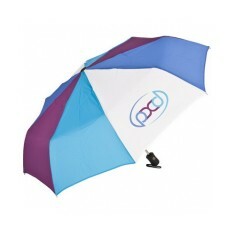 Personalised telescopic umbrellas are an incredibly useful gift for your best customers as they are great for keeping your logo on show and guaranteed to be kept and used time and time again. 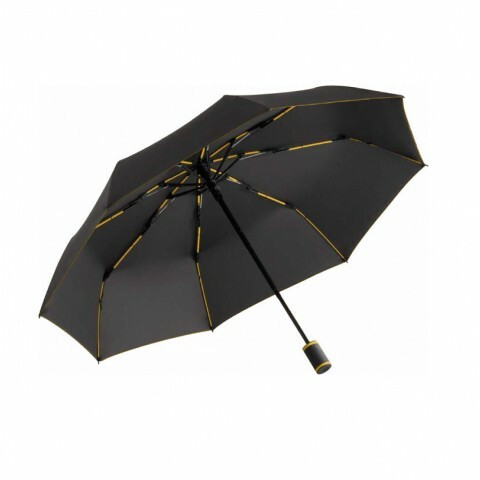 Our range of branded telescopic umbrellas includes everything from great value products for gift stores to high end, stormproof versions for your best customers as customised thank you gifts. 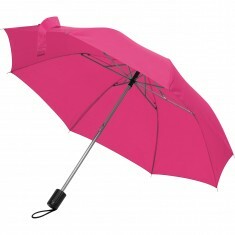 Looking for a colourful umbrella that is colourful and compact? 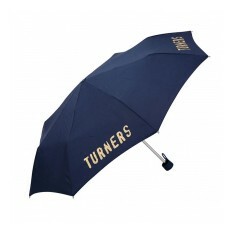 Our personalised Unisex Folding Umbrella is available in 7 colour ways and made with a cast iron stem and a wooden handle for a premium finish. 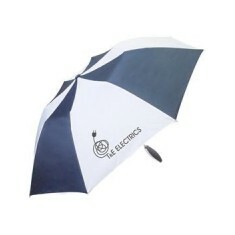 If you’re looking for to pay attention to the little details, our Knighton Mini AOC Umbrella is all about this. 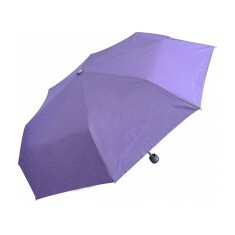 Produced with a grey canopy as standard, the trim and stem colours are what you change on this product. 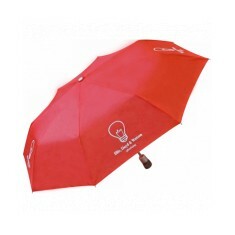 With plenty of fantastic colours that you can tie your print colours into, it is a neat stylish way to promote your company. 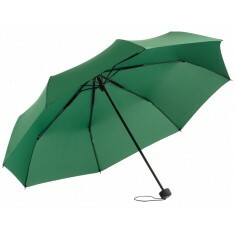 Not to mention the fact this is an automatic opening and closing umbrella! 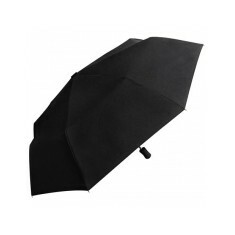 Great for the busy city streets and your daily commute, give our sales team a call today to get a price for your own personalised telescopic umbrellas. Automatic open & close. 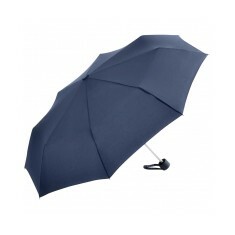 Dark grey canopy, contrast stitching with coloured handle & ribs. Metal telescopic bar. 170t polyester covering. Colour coordinated pouch. 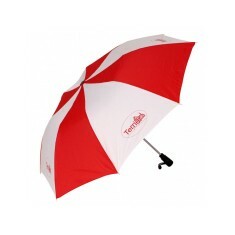 Our custom branded Promo Umbrella is the perfect way to get your name out ther..
Reflective piping. 5 colour choices. Automatic opening. Supplied with a sleeve. 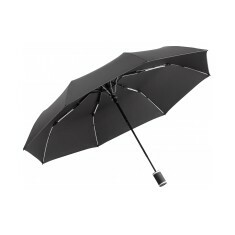 Mini hand-open collapsible umbrella with a 3-section black steel-frame, specia.. 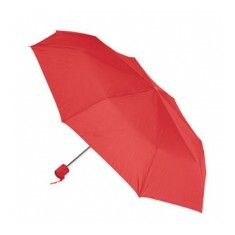 This innovative light weight, compact and durable design features a sturdy lig..
Manual design. 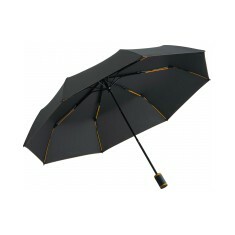 Smart black finish with 6 trim colour choices. Windproof. 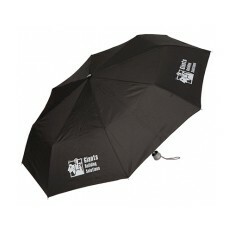 Compact mini umbrella. 3 stage, 8 ribs. Manual opening, zinc frame, plastic ha..
3-section frame. Chromed metal shaft. Push button opening. 17 colour choices. 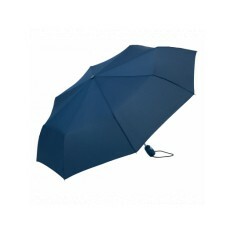 Enjoy the rain and show off your branding with our great value Supermini Umbre..
Only 4cm in diameter and 24cm long when packed opens to a canopy diameter of 8..
A surefire way to keep your brand on show thanks to the British weather! Colla..
Aluminium frame. 8 colour choices. Colour coordinated handle & carry strap. 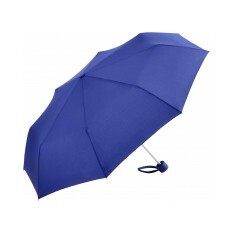 Small, compact and stylish telescopic umbrella with a lightweight aluminium fr.. 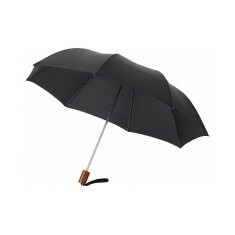 Handy to keep in your bag to pop up when an unexpected shower strikes, our Cor..
3 fold telescopic mechanism. Cast iron stem. Reinforced frame. Wooden handle. Convenient size. Reinforced frame. UK stocked. Full colour print available. Push button open & close. Re-inforced steel frame. Branded to the panel. 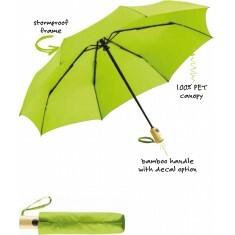 The perfect umbrella for protecting yourself against England's impromptu weath.. 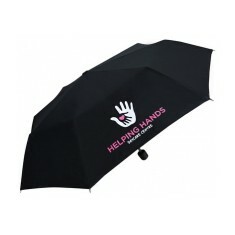 Supplied in hard fabric case with zip closure. Can brand box. UK stocked. Automatic open. Windproof. 7 trim & rib colour choices. UK stocked. 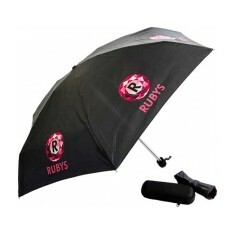 A great customised umbrella for men and ladies alike! With a 3 stage automatic..
3 section frame. Chromed metal shaft. Safety runner. Coloured handle ring. 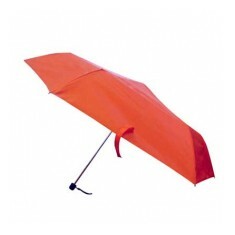 Low cost telescopic umbrella. 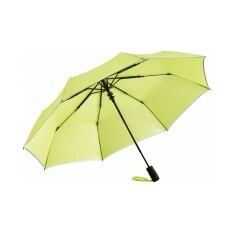 Durable iron stem and ribs, colour co-ordinated ..
Canopy made from recycled PET. Bamboo Handle. 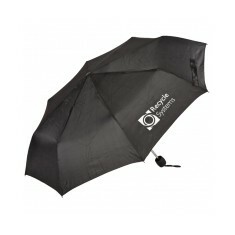 Stormproof frame.